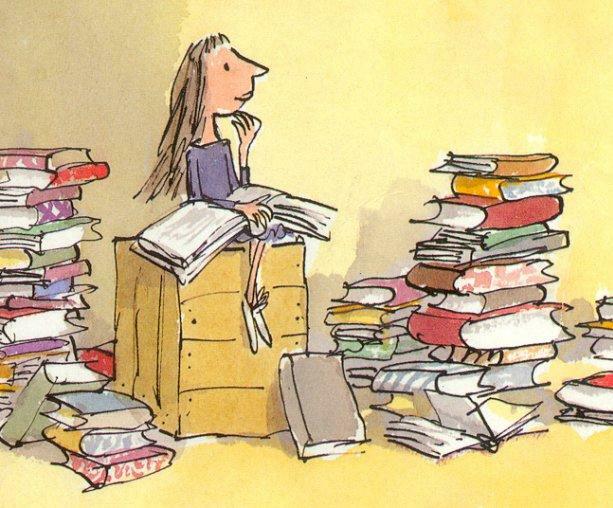 Hello, for this first term we decided to read aloud a book that children like as “ Matilda” by Roald Dahl. We want to involve pupils in reading activities, confrontation, dialogue and construction of a small booklet, where they can draw the main characters and write personal reflections related to the reading of the text. The methodology used will be cooperative learning, it allows to everyone to interact fully in the various activities, giving their own contribution according to the acquired skills. 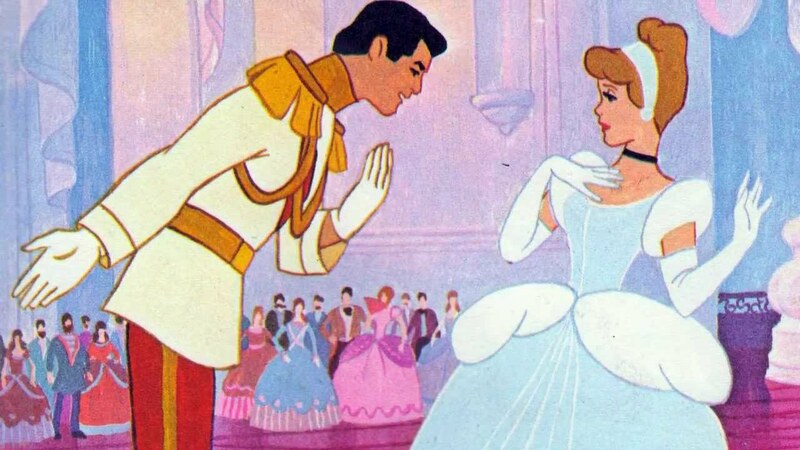 We&apos;d like to continue with other stories in English, like Cinderella and Alice in wonderland. ... and this is the Final Waltz in English. At school we have been reading many stories and tales from Gianni Rodari, the Italian writer for children. Titles like "Cuentos por teléfono" or "Cuentos para jugar" has been travelling to the different homes to be read. At school we have done a workshop to tell those stories. It is a great writer.